Thank you to everybody who entered our cash back competition! We loved seeing all of your before and after shots and hope everyone is keeping warm during winter. 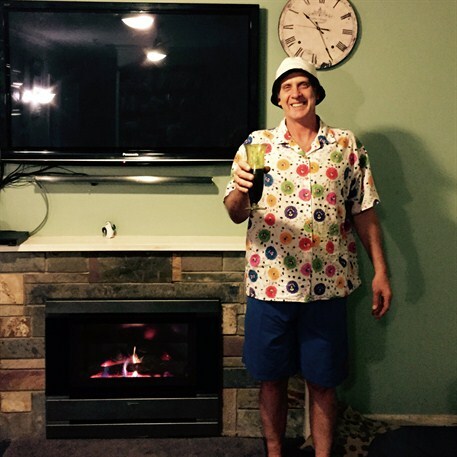 Congratulations to Douglas Gower our lucky April winner! 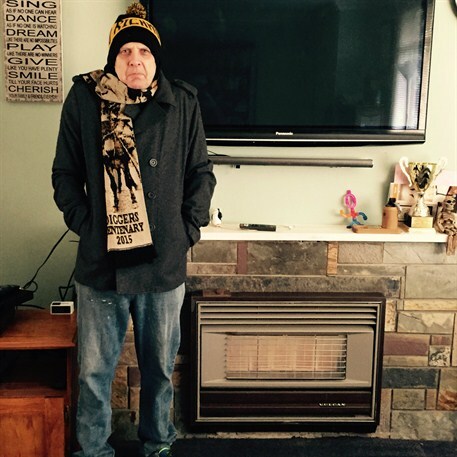 Just for entering, Douglas receives $100 cash back off his Cannon heater purchase and a further $500 off for his fantastic, winning photo entry. 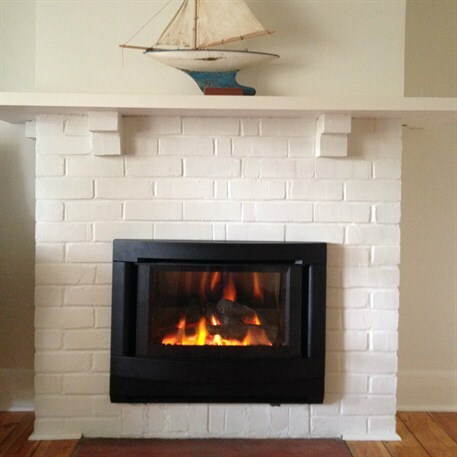 Douglas replaced his old 1970’s style gas heater with a sleek Cannon Fitzroy Inbuilt Gas Log Fire, easily slipping it into his existing slate fireplace. Looking good, Douglas. 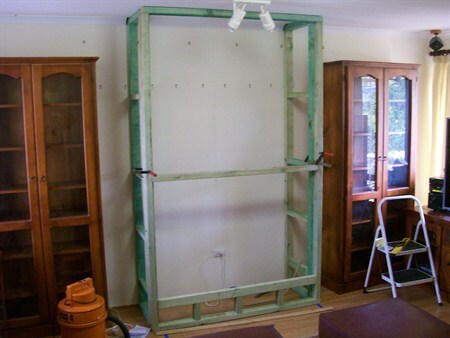 Thank you to all entrants for sharing their ‘before and after’ photos with us. See some of the additional entries below - all of whom received $100 off their purchase! David Eblan was our winner for May. 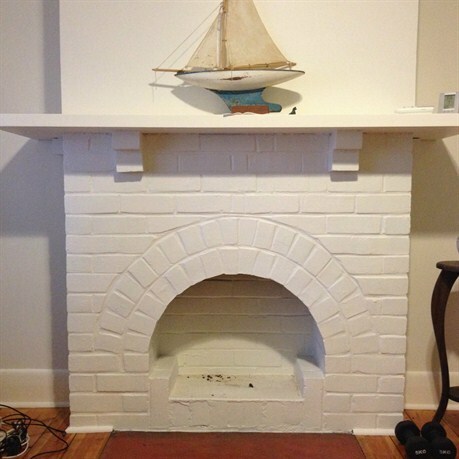 He transformed his brick fireplace into a modern heating zone with the Cannon Canterbury Inbuilt gas heater. The gentle curve of the Canterbury Inbuilt fascia works well with the classic brickwork, making for a neat understated look. Congrats David! 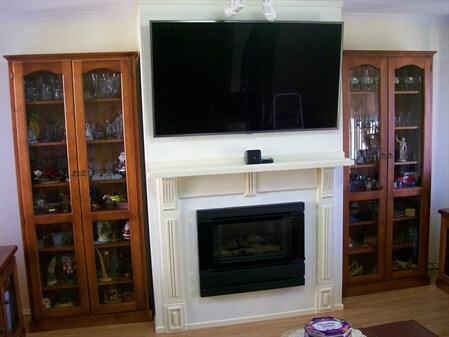 David Jones gave this room an impressive makeover with the Cannon Fitzroy Inbuilt gas heater.